Anonymous sale, Sotheby's, New York, 22 June 1983, lot 32. 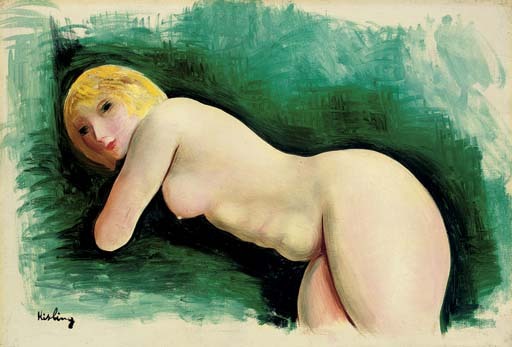 J. Dutourd & J. Kisling, Kisling 1891-1953, vol. III, Landshut, 1995, no. 95 (illustrated p. 385).